Food Science Publisher specializes in publishing books in the field of functional food science, nutrition, bioactive compounds, chronic diseases and development of functional food products. 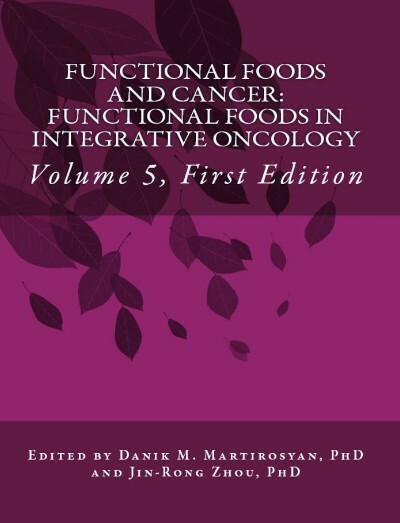 This book is a collective work of 19 scientists, and 13 universities, medical organizations, and food organizations across the globe. Product Dimensions: 8.5 x 1.1 x 11 inches. 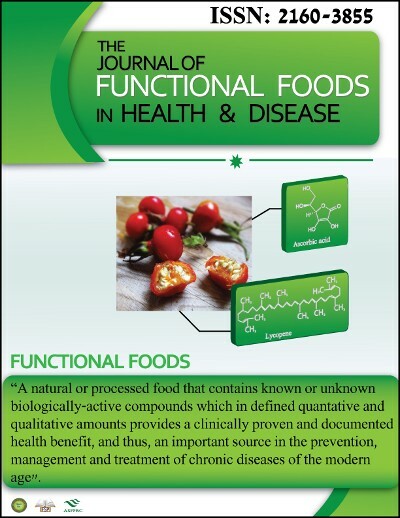 The Journal of Functional Foods in Health and Disease (FFHD) strives to develop concepts that help readers understand the mechanisms of disease and the creation of specific functional and medicinal foods used for the prevention and management of various diseases. Established December 3, 2010, FFHD is a peer-reviewed, open-access journal, which keeps members of the ASFFBC, readers of FFC newsletter (more than 800,000 readers composed of scientists, medical doctors, dietitians, nutritionists, and food industry professionals), as well as the public up-to-date on the latest collective information on the topic of functional food and bioactive compound research and development. 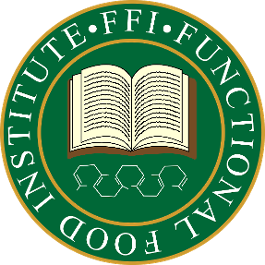 The Functional Food Institute (FFI) is the leading organization in the world for evaluating functional food products and educating the public in Functional Food Science. The primary goal is to educate healthcare professionals, researchers, scientists, students, representatives of the food industry, and the public on the health benefits of functional food products and bioactive food compounds to increase their knowledge in this specific field of science. 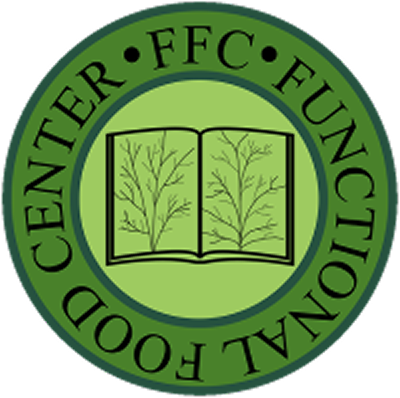 Since 2004, the Functional Food Center/Functional Food Institute has organized conferences where scientists, researchers, and food industry professionals present their research and discoveries about functional foods and bioactive compounds for the management of chronic diseases such as diabetes, CVD, obesity, cancer, etc. In the past, the FFI has organized conferences jointly with top-level universities such as the University of California (Los Angeles, California), Texas Women’s University (Denton, Texas), Kyoto Prefectural University (Kyoto, Japan), University of California (Santa Barbara, California), Southern Methodist University (Dallas, Texas), University of San Diego (San Diego, California), Kobi University (Kobi, Japan), and Beth Israel Deaconess Medical Center/Harvard Medical School Teaching Hospital (Boston, MA, and more). 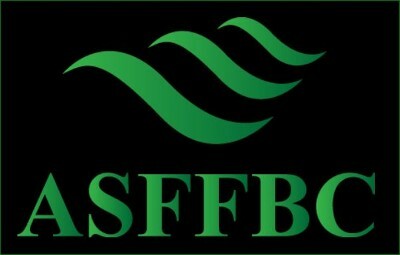 The Academic Society of Functional Foods and Bioactive Compounds (ASFFBC) was founded at the 11th International Conference of FFC, which was held at the University of San Diego in 2012. Ever since its inception, the ASFFBC has continued to grow and develop. Currently, it has over 2000 members (comprised of medical doctors, scientists, dietitians, nutritionists, and other food and medical industry professionals) who are dedicated to the research and development of functional and medical foods, bioactive compounds, and nutraceuticals. The society’s mission is to increase the global awareness of functional foods and their ability to improve overall health and wellness.